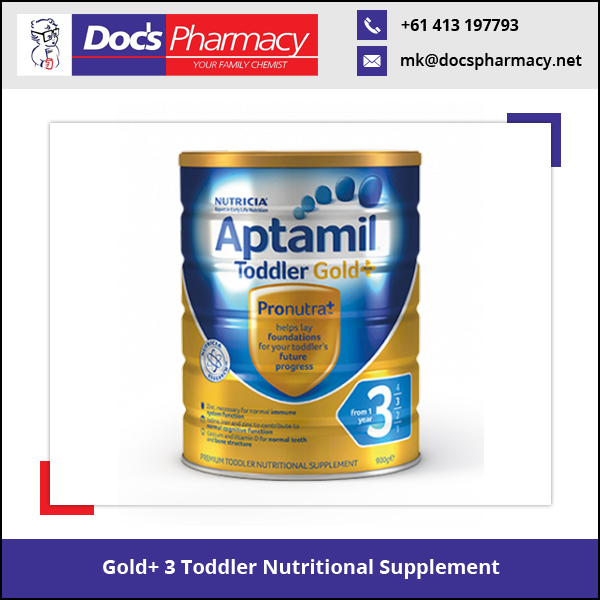 A premium toddler supplement from 1 year of age, Gold+ 3 Toddler Nutritional Supplement is specially designed to help meet the dietary needs of active or fussy toddlers whose dietary intake may not be adequate.Formulated to support growing toddlers when consumed as part of a healthy and varied diet and prepared as directed. Prepare each cup or bottle separately. For all brands of formula, It is safer to use immediately after they are prepared. Product is packed by weight, not volume. Some settling of the powder may occur during transportation and distribution. 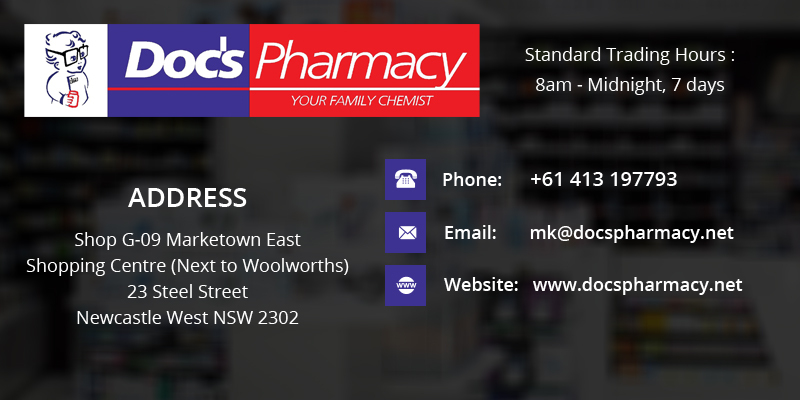 Doc's John Hunter Hospital Pharmacy is committed to exceeding the needs of our patients and customers by providing the highest level of quality and service. We invite you to experience our friendly and professional approach and our dedication to promoting your health and happiness!